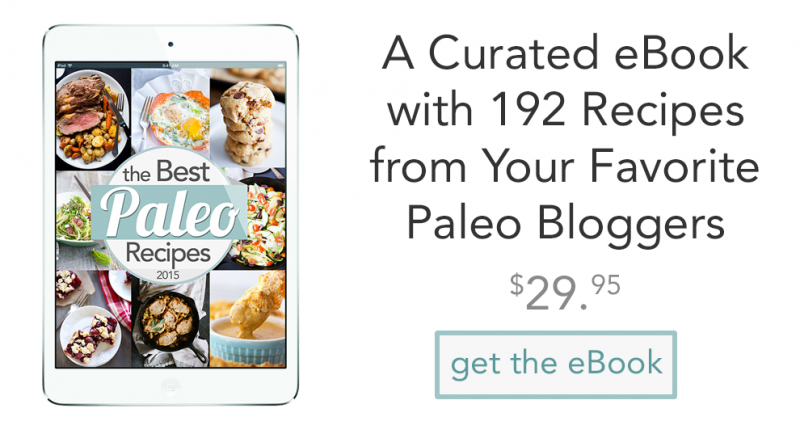 For the second year in a row, we are pleased to unveil the Best Paleo Recipes of 2015 eBook. 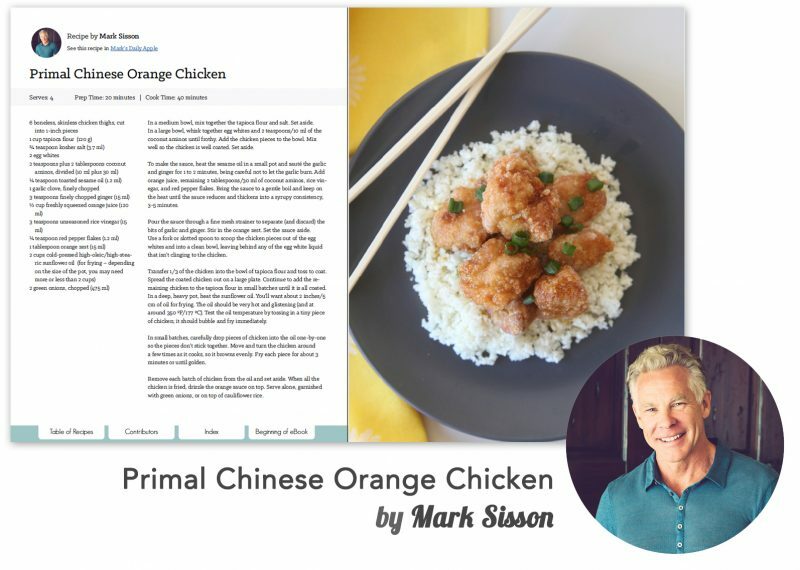 Following on the hugely popular release last year, we pulled together an even bigger and better ebook this year, featuring recipes from OVER 30 of the top names in the Paleo community like Juli Bauer, Danielle Walker, Mark Sisson, Brittany Angell, Steph Gaudreau, Russ Crandall, and many more. 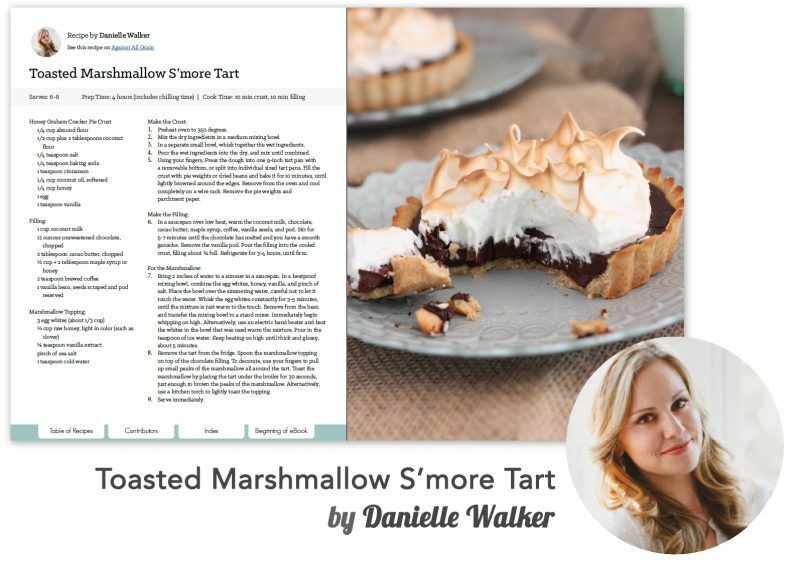 This years group of contributors is overflowing with talent, bringing the eBook to nearly 500 pages of recipes! 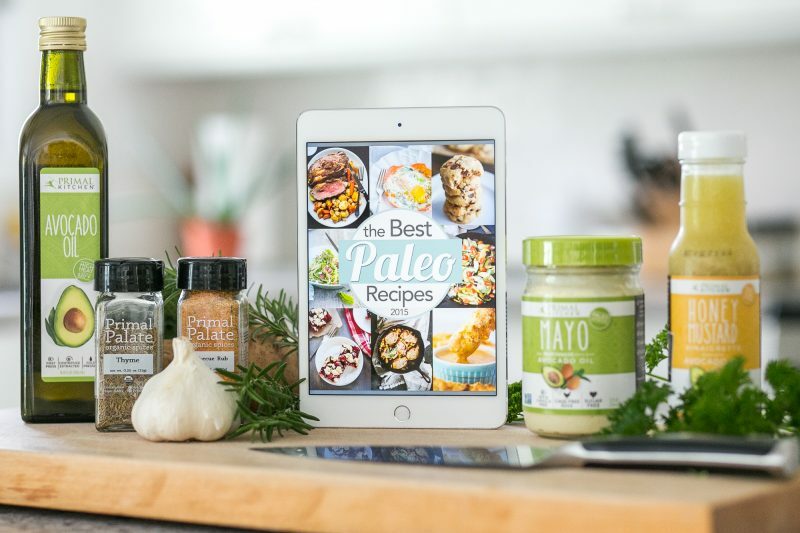 The concept for this ebook came to us over two years ago: pull together the best and brightest recipe creators in the Paleo community, and have them offer up their best recipes of the year. 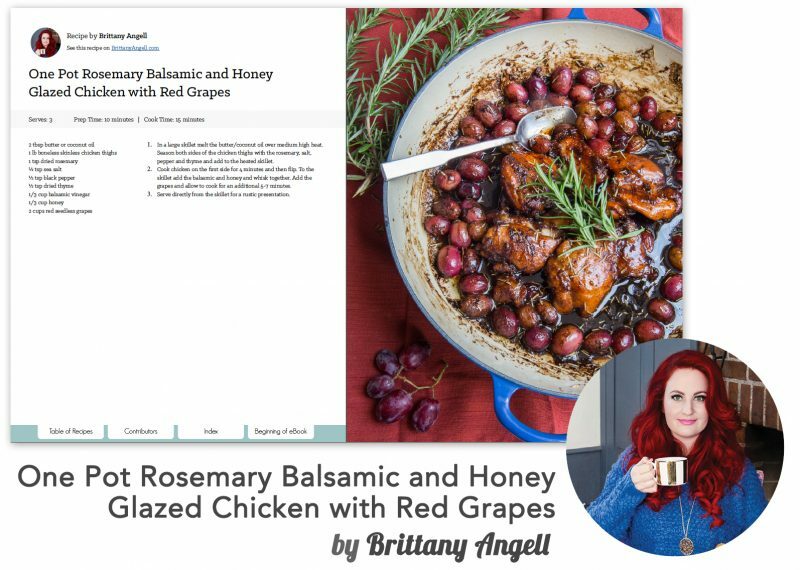 With the sheer volume of recipes online, it’s hard to know which ones are good (let alone, the best!) 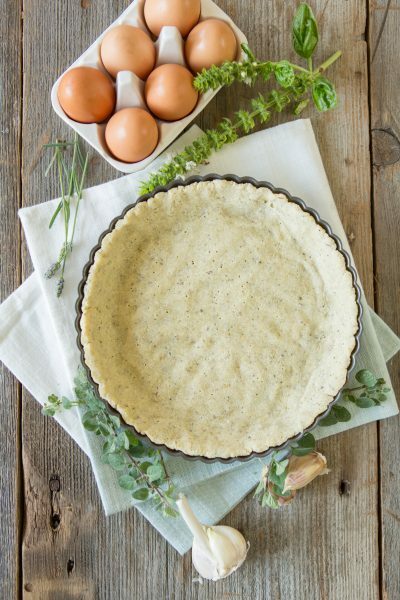 So we asked our friends and colleagues to contribute their BEST recipes of the year to a singular, easy-to-navigate eBook. The really cool thing about this eBook (and last year’s eBook, too), is that it’s totally a portable format and mobile-friendly. Download a copy to your phone, a copy to your tablet, and a copy to your home computer. 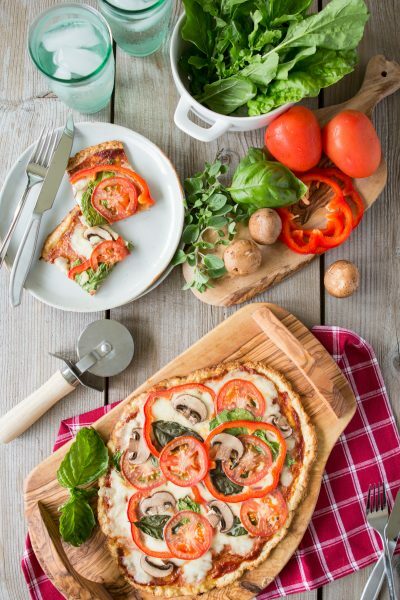 Need a dinner idea in a hurry? 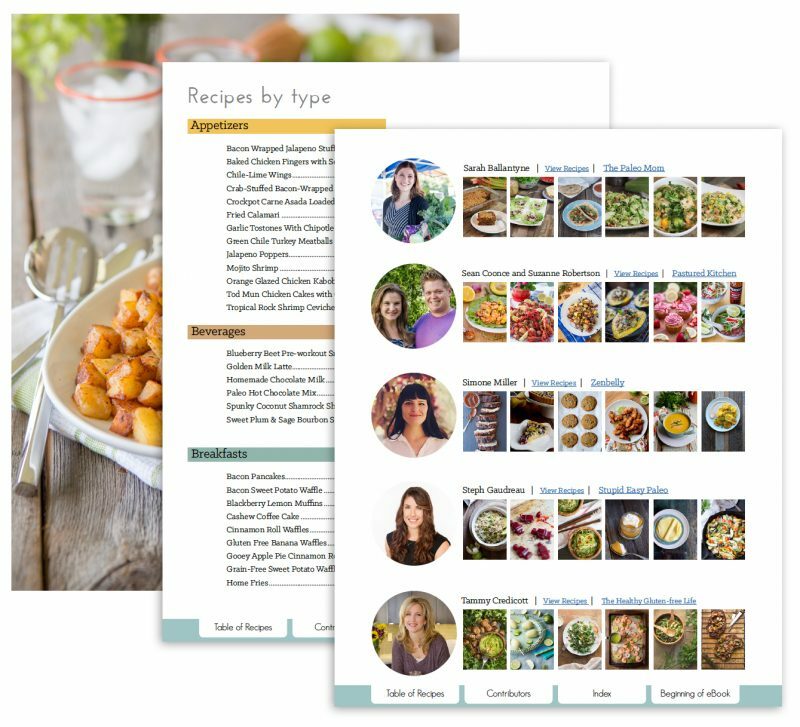 Browse the table of contents to view all of the recipes quickly and easily. Because it’s an interactive PDF document, getting around the eBook is just like getting around a website. A couple clicks takes you where you want to go in the eBook. 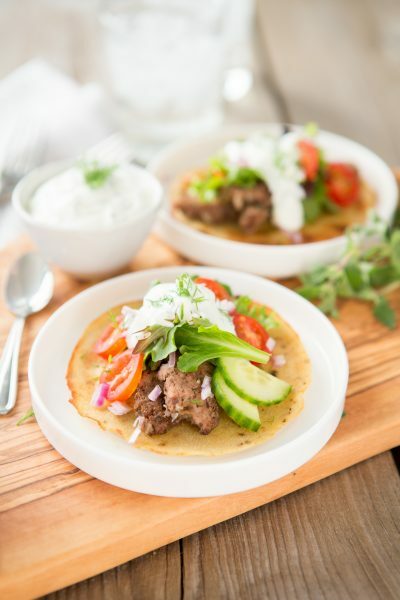 At the core of Primal Palate, we put great emphasis on building an online community of real-food lovers, centered on easy access to thousands of great recipes. 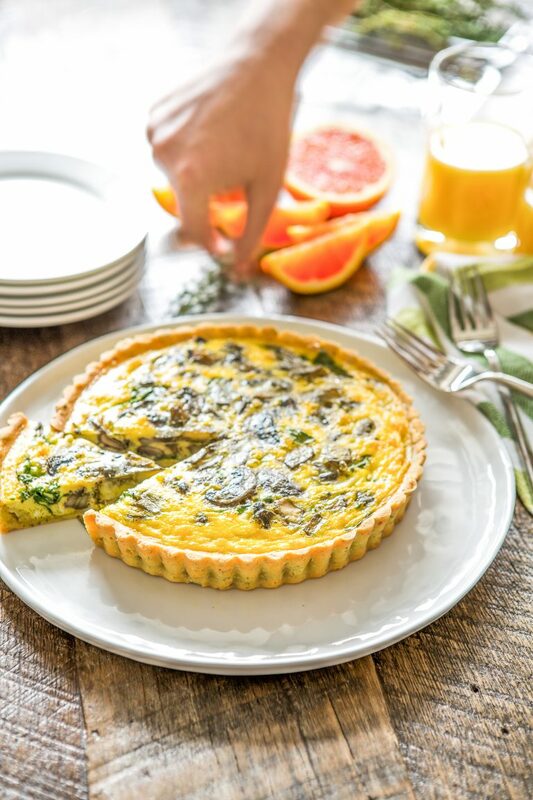 Paleo bloggers and members of the grain-free movement contribute a growing number of the recipes on Primal Palate is closing in on its 2000th recipe. It’s exciting for us to help play a role in bringing together resources like our website and this second-annual eBook. 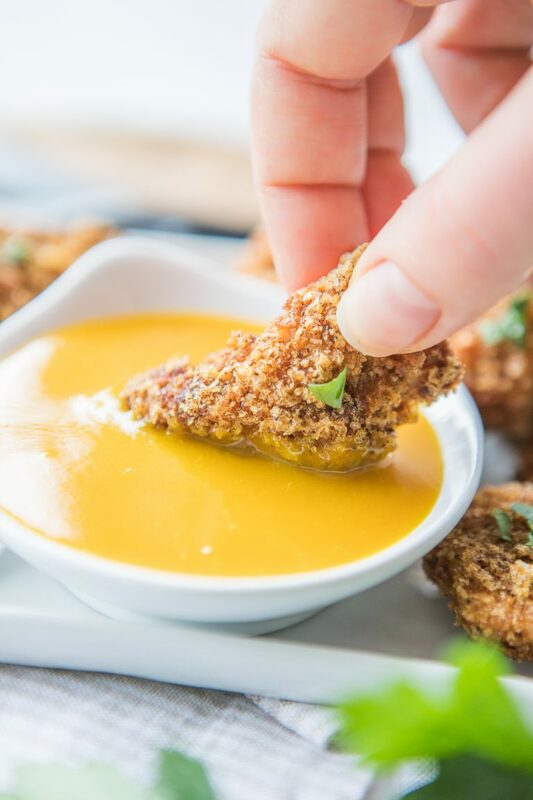 We want to help people find the best recipes and eat the best tasting food, and these are great ways to fulfill that mission. 2015 was a milestone year for us at Primal Palate: we finally brought to life our vision of creating a line of the highest quality organic spices and spice blends available. Primal Palate Organic Spices now boasts six blends (three more on the way! ), and eight ‘straight’ spices. 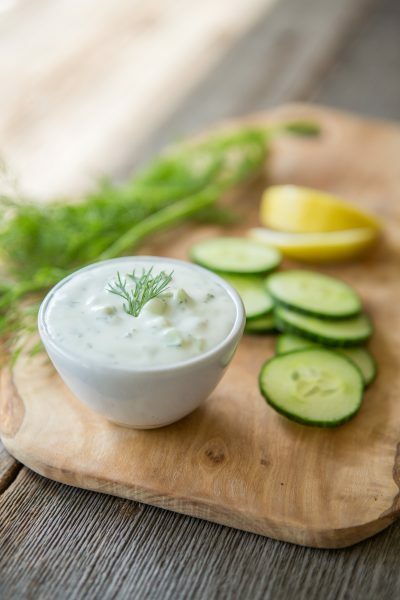 It has been exciting to see our favorite flavors incorporated into the everyday cooking of others. 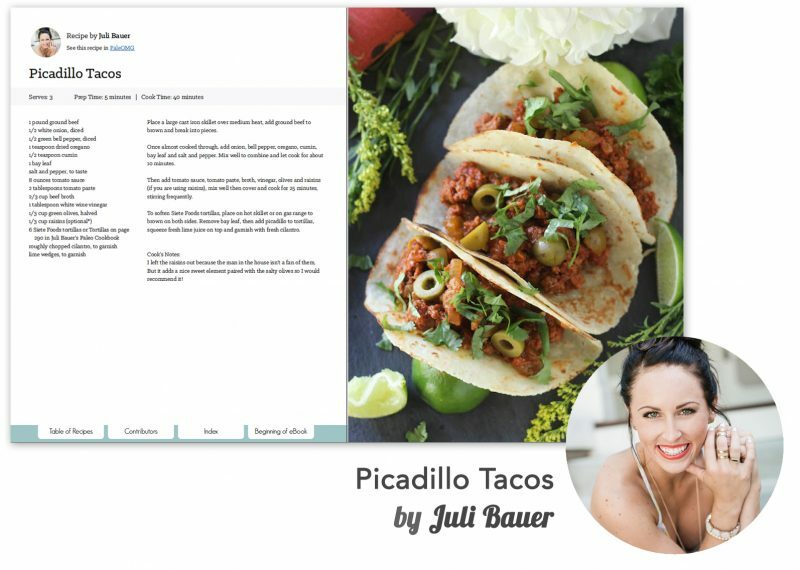 2016 promises to be an even bigger year for us as we roll out improvements to our free online Paleo meal planner (“myKitchen”) in the first quarter of the year. We hope you enjoy this eBook and discover new and enticing recipes. This year’s eBook is VERY special. You won’t find another resource like it! Hi, I purchased this book back in 2016 and suddenly it’s dissapeared from all devices. Is there any way to re-download it?